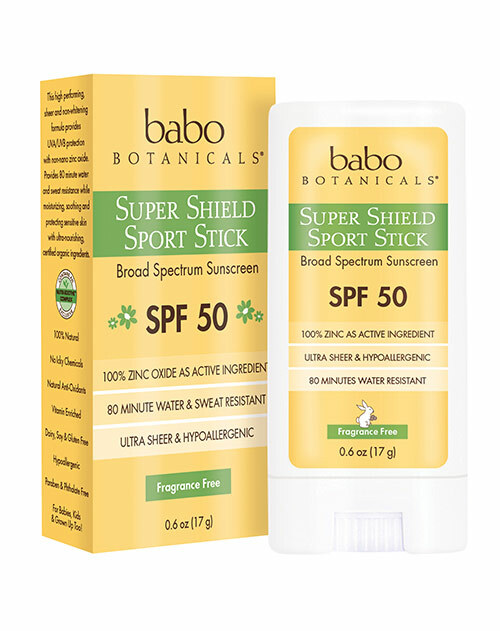 After years of trial and burning error, I finally nailed the perfect combination of water resistant sun protection for my very pale skin with non-toxic, mineral sunblock! Scroll below to see my winning list of reef-friendly (because the sea creatures and our water matter) natural and organic water resistant sun protection for ya’. As you may have read in my personal story, I grew up in Southern California and until the age of 24 my goal was to be as tan as possible. Not knowing that the most amount of the aging and cancer-causing sun damage occurs between the ages of 8 and 23 years old. Nope. Back then we were all slathering on sun accelerators to super charge tanning time. Ugh! In my younger years, I was like a little fishy at the pool doing fancy made-up dives into the water eating Doritos and PB&J on white bread. The point is, now I am basically just one big sun damage blob when you look at my skin under a UV light. To stave off all those (pre-created) signs of sun damage, and to protect my skin going forward, the new goal is to be my natural creamy, glowingly white shade of pale. Back in the day when I was tanning regularly, kids used to make fun of me saying I looked like Casper (the friendly ghost) and I had way more color in my skin than I do now. If one thing getting older has taught me, it’s that embracing, rather than fighting what you were born with, is the most beautiful and effortless thing you can do. I’ll be honest in the last decade I’ve gotten burned even with I really thought I was being super careful. Some of it was the fault of the product and some of it was my own forgetfulness that I no longer have a 12-month base tan because I’ve been living where there are cold seasons (over a decade between Milan, NY and now Oregon) with covered skin 75% of the year. 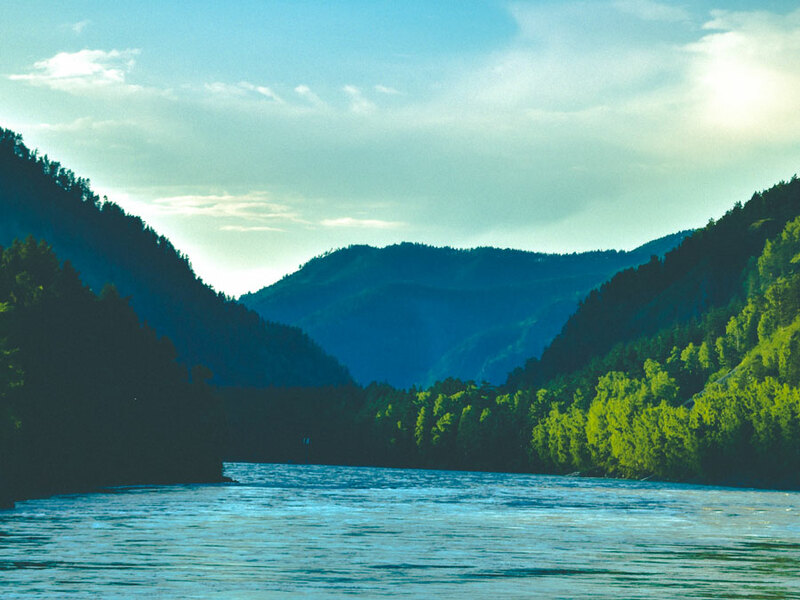 So a couple of weeks ago when I went for a 4-hour float down the Clackamas River with a friend, I was determined not to burn my little, white body or face, I slathered the sunblock on very strategically. And it worked! #1 Using enough sunblock and getting it on evenly in all the places the sun is likely to hit, is key. 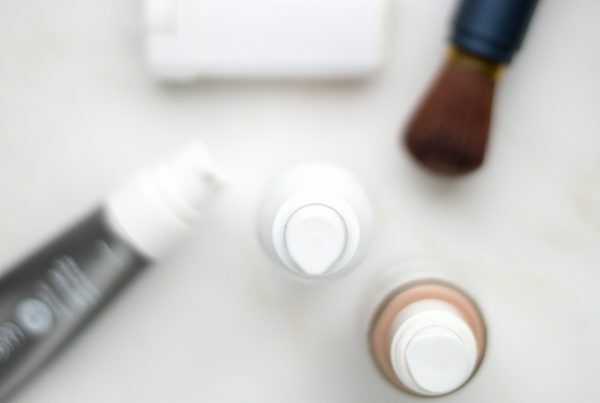 Most people aren’t getting the full SPF from their product because they aren’t putting on nearly enough. #2 Water resistant SPF 50 for face and body, plus an SPF lip balm is where it’s at if you have super pale skin like me. So without further ado here’s the list of what I used that worked to keep my skin from burning at all! You can actually boost your internal sun protection factor by eating tons of summer berries high in antioxidants which will help cells protect themselves too. Also remember that wearing clothing and hats to cover your skin, seeking shade and staying out of the sun during peak hours (11am-2pm) will all significantly help the cause of not getting burned. So what are your favorite natural sunscreens, or ways to protect your skin in the sun? Leave me a comment below and let me know! I have been eliminating toxins from my personal care regimen over the last couple of years starting with natural shampoo and deodorants. Recently started using all natural skin care along with natural sunscreen through LimeLife by Alcone. Sunscreen is applied on face and works great under makeup! 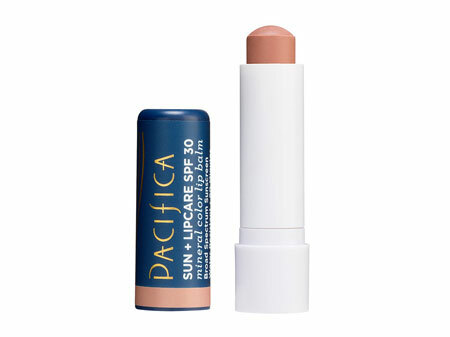 I will look for the Pacifica brand for body and lips for when I’m at the beach or riding on the water. I was a sun bather in my younger years but was very conscious of getting too much sun. At 61 years young, I still like being outdoors but keeping the rays at bay! You are right about how well natural products work! 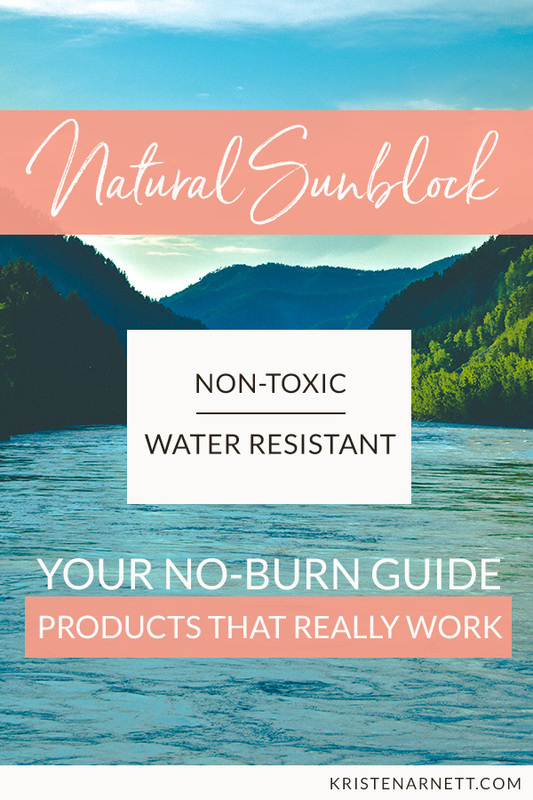 Very informative, and sunscreen is too often overlooked when it comes to enjoying the outdoors in summer..even in the winter months here in the northeast, sunscreen should be a staple, and not just a precaution only in the “hot” summer sun. 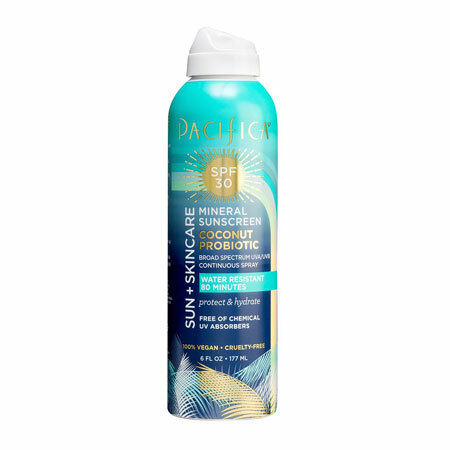 Thanks for the recommended products, I have been using a mineral sunscreen daily on my face recently..Australian Gold SPF 50 mineral sunscreen, but will be on the lookout for the ones you featured.